Perfect under $25 gift? 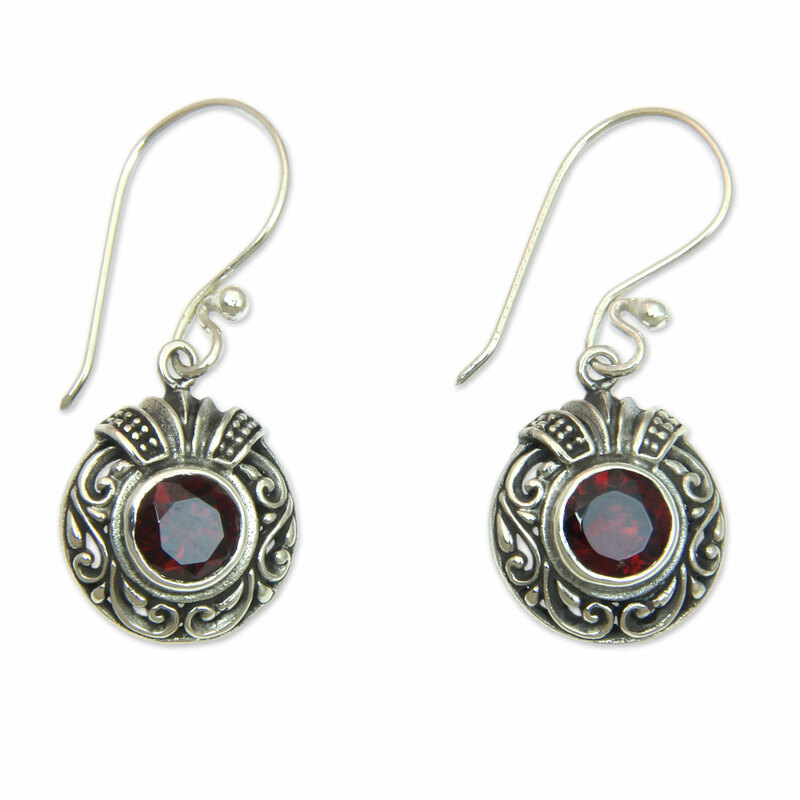 NOVICA's Sterling & Garnet earrings! NOVICA’s sterling and garnet “Scarlet Ladybug” earrings are the perfect “under $25” Christmas gift! As Christmas draws closer, I’ve been starting to panic a bit. My gift giving list is far too long and still includes some of my best girlfriends, neighbors, and close co-workers. 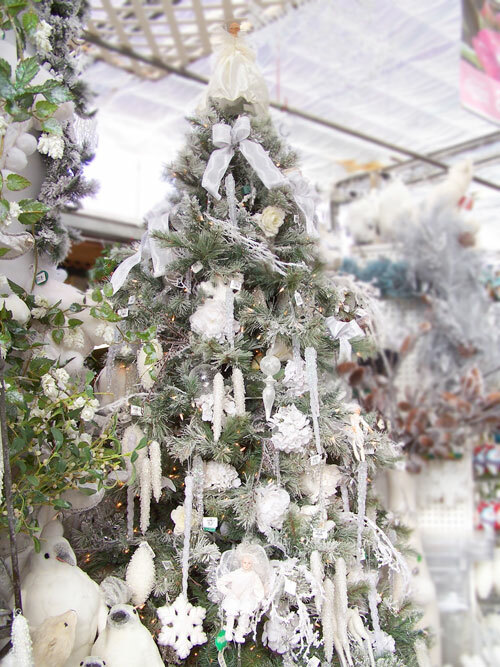 Finding the perfect gift for each is always a labor intensive process… until now! I recently found these stunning sterling silver and genuine garnet earrings from NOVICA and I think these stylish beauties would be appreciated by every lady on my list! The earrings are inspired by the dainty dots that decorate ladybugs and are created by artisan Wayan Asmana exclusively for NOVICA. Wayan Asmana is a master silversmith from Sukawati, long regarded as Bali’s most important jewelry center. The dainty, round dangle medallions are centered by sparkling red garnets totaling 2 carats. And, at only $23.79 on Amazon, they fall perfectly into the “under $25” gift category! Like all NOVICA products, these lovely pieces are fair trade products and arrive in a jewelry pouch with an official NOVICA Story Card certifying their materials, quality and authenticity. Artisans from around the world (many living in rural communities) don’t have the means to sell their work on the international market. NOVICA gives them a free platform to do this, and reach customers on a global scale. So, not only are NOVICA pieces beautiful, they are actually making a real difference in the world! To learn more about the NOVICA mission, visit the website here. And this holiday season, spread some happiness! PHOTOS: Used with permission by NOVICA! Who came up with the Memorial Day rule? Don't wait for white! Separator image Posted in WOMEN'S FASHION and tagged with NOVICA.